Booking vendors can be an absolutely stressful process. There is just WAY too much to compare. I try my absolute hardest to continually update and add more information on my events site in a effort to make the process even a tiny bit easier! But still, it is such a process. Here are a few tips that will hopefully make the process a bit easier. Of course you must fall in love with their work. 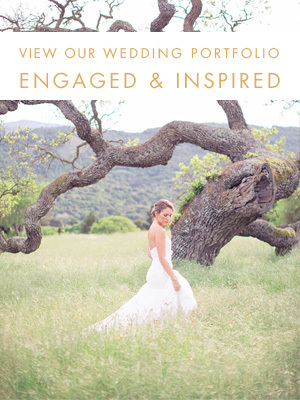 Don't just look at one wedding, look at their whole body of work. Google them and find any features, and check out their blog. Their "portfolio" is going to have their best work, so dig a little deeper. No seriously. Stalk their Instagram. Get to know them. It totally works. You'll get a glimpse into their person life, it is updated practically daily, and you really will get a great sense of who they are. A lot of pressure is put on picking the right vendor team. But guess what. Often times this is one of those things that is best decided in a gut instinct kind of way. The more pressure you put on yourself to "see what else is out there" and "compare all options" doesn't actually work very well. When you know you know, so go with that. Working with vendors is a process. You are in for a long term relationship. You have to find vendors that you feel comfortable with, love talking to, and really absolutely positively can trust.